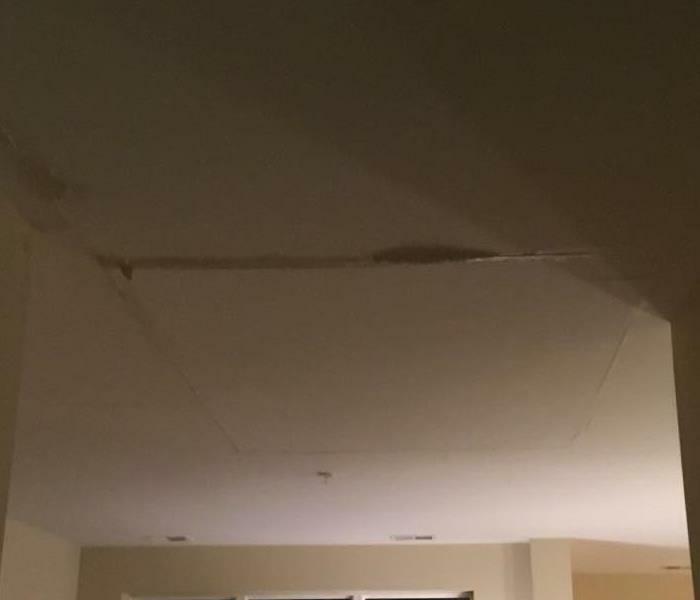 Immediate action is the key when dealing with storm, flood, and water damage. Getting professional help fast is crucial to minimizing the damage to your property. 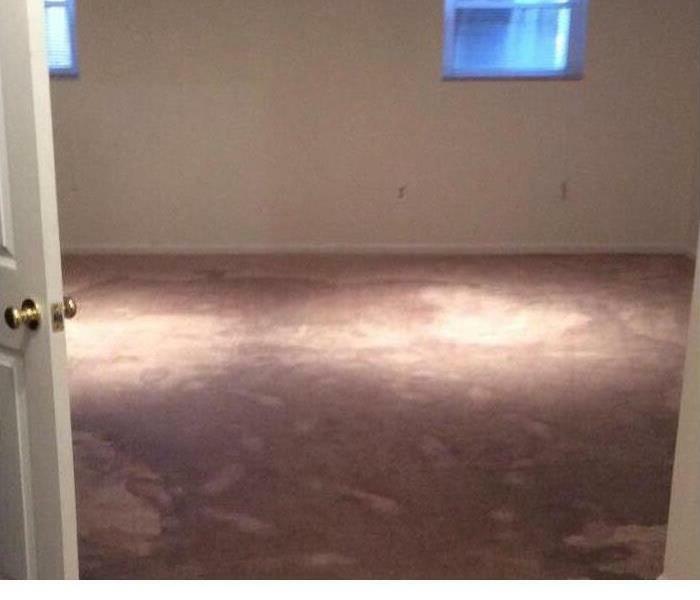 The longer the water sits, the longer it has to soak into carpet, wood flooring, upholstered furniture, walls, etc. Quickly stopping the water source and extracting the water is essential to ending up with good results. Upon first sighting of water, call SERVPRO of Burke-Clifton-Fairfax Station.....the neighborhood company with storm damage experience. We have the expertise, resources, and equipment to handle the job. 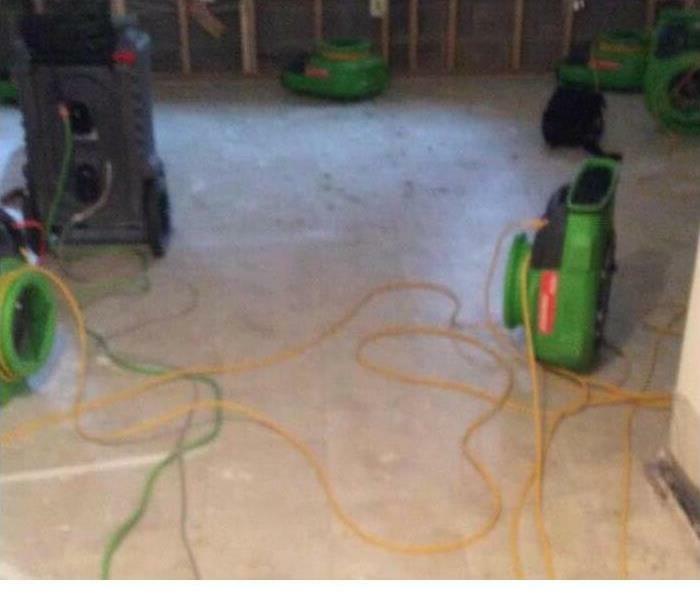 SERVPRO of Burke-Clifton-Fairfax Station can respond immediately to storm and flooding conditions 24/7. Don't hesitate to call us on (703) 250-6300. We're there to be your immediate life-line! When a storm hits your Burke home or business, you need help immediately. Our quick response will help prevent secondary damage and help reduce restoration costs. We live and work in this community too; we might even be neighbors. As a locally owned and operated business, SERVPRO of Burke-Clifton-Fairfax Station is close by and ready to respond to storm and disaster events. We are proud to be an active member of the Burke community and want to do our part to make our community the best it can be.